Kumho Tire was founded in 1960. About 5 million tires of Khumo tires have been being sold all over the world in 105 countries since 1984 and about 65 millions since the first production. Since 1961, KUMHO Tires has steadily grown into a worldwide entity. More than just a tire company, KUMHO Tires believes that providing safety, quality, and value for the customer is just as important as innovative tire design technology. 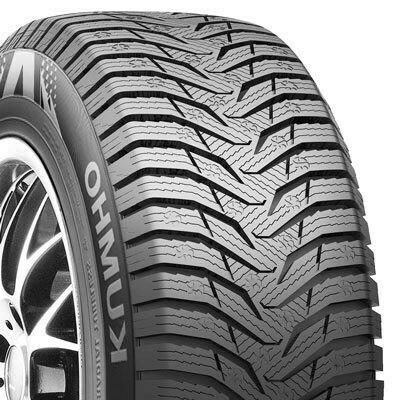 Khumo tyres provide outstanding performance and exceptional value for money and are offered in the passenger car, SUV/off-road, people carrier/van and truck segments. 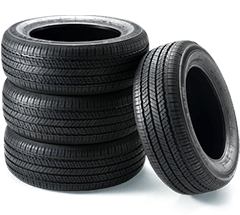 Top 10 Largest Tire Maker with 36 million tires produced annually and over 150 sales offices around the globe, KUMHO Tires ranks 10th largest tire manufacturer in the world. The company is part of the Kumho Asiana Group, which is a Korean enterprise important enough to include an airline carrier in their assets. Khumo tires employs over 10,000 employees worldwide. Kumho has production facilities in Korea, China and Vietnam, and research and development centres all over the world. 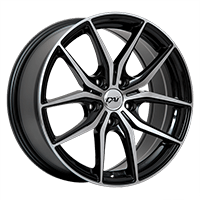 Kumho tyres are fitted as original equipment in vehicles ranging from affordable Korean vehicles to prestigious German cars like Mercedes.